CLOSEOUTS. 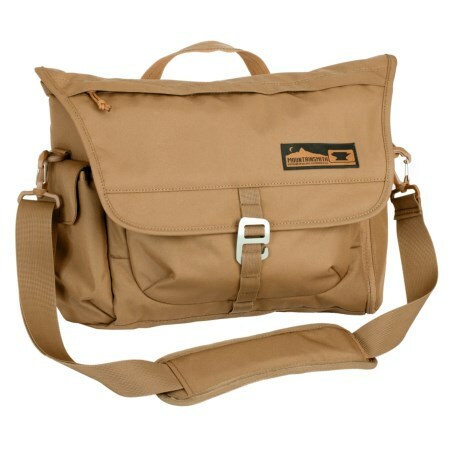 Mountainsmithand#39;s Adventure Office messenger bag cuts a sturdy profile through your workday thanks to its Corduraand#174; construction, and maintains its urbane vibe with the classic buckle-secure messenger bag flap. Available Colors: BARLEY.